Pacific Mansion is located at River Valley Close at the end of Killiney Road. The development was recently given a new lease of life by putting in facilities like a swimming pool, gymnasium and BBQ pits. The layouts in Pacific Mansion are spacious with 3 bedrooms and the rents are also competitive. 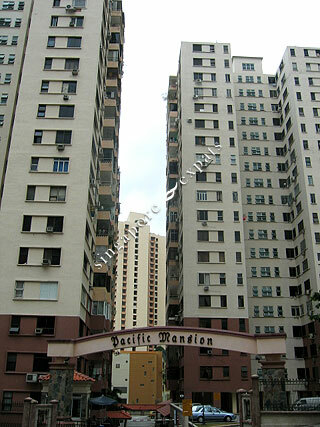 Pacific Mansion is near to the shops, eating outlets, supermarkets along Killiney Road. This strategic location is a stone's throw from Orchard Road and yet is also close to Clarke Quay, Mohamed Sultan entertainment belt and the Central Business District.